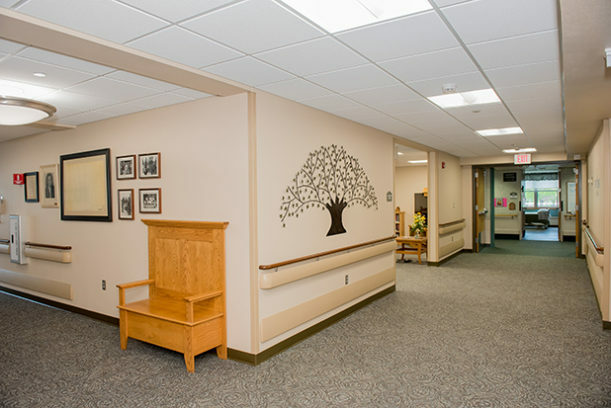 Pelican Valley Care Center opened its $4 million addition in January 2017. With our new addition, we upgraded our mechanical systems and added two new wings on to our building. 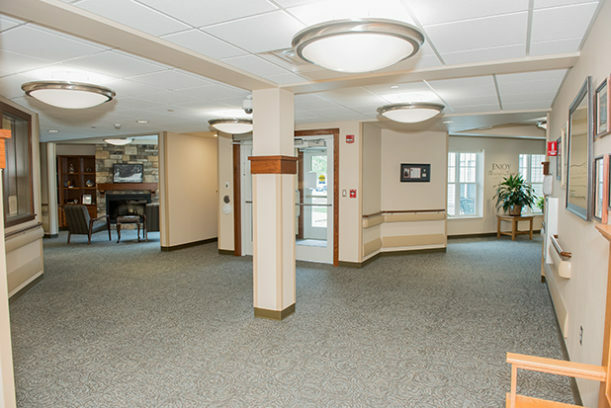 Our new addition features 20 rooms. 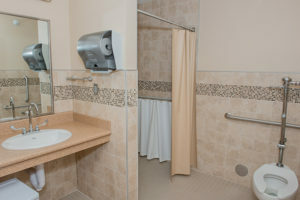 All rooms in our new addition have a bathroom with a walk in shower. 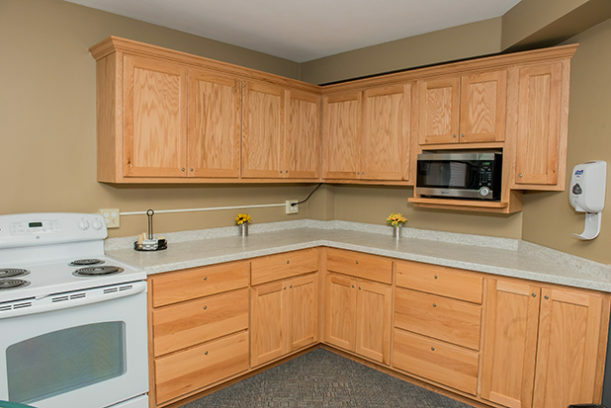 Whether it’s a single or double room, there is plenty of floor space, creating a roomy and welcoming environment. 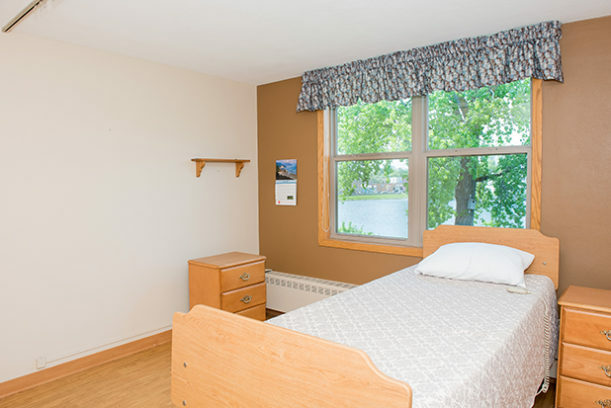 Our newly designed double rooms provide privacy with a wall dividing the two rooms. 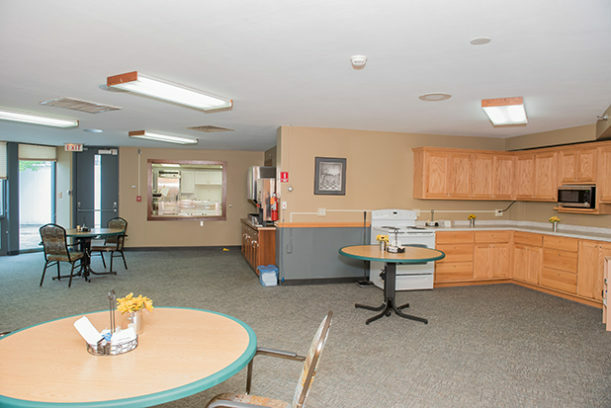 Our care center has 20 private rooms, most of which have views looking out over the beautiful Pelican River and famous suspension bridge. 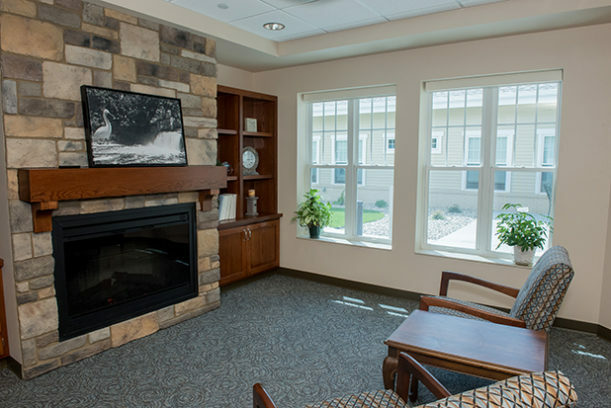 We’re the perfect place to recover from a surgery or illness or to receive long term skilled nursing services. 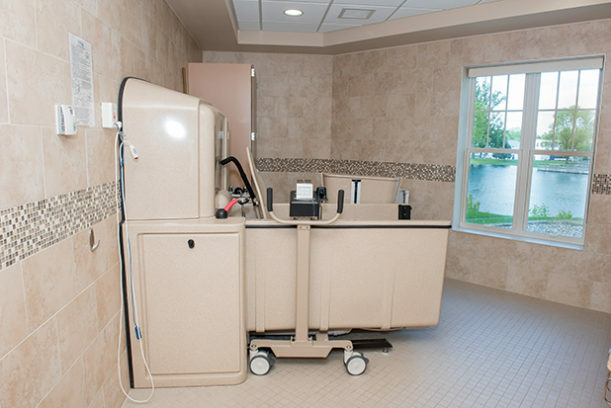 Professional physical, occupational and speech therapy provided on site through Rehab Plus and Fitness. 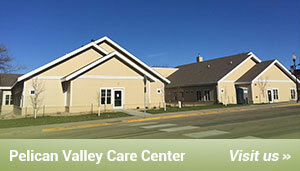 If you are interested in long-term or short-term placement at Pelican Valley Care Center, please contact us! 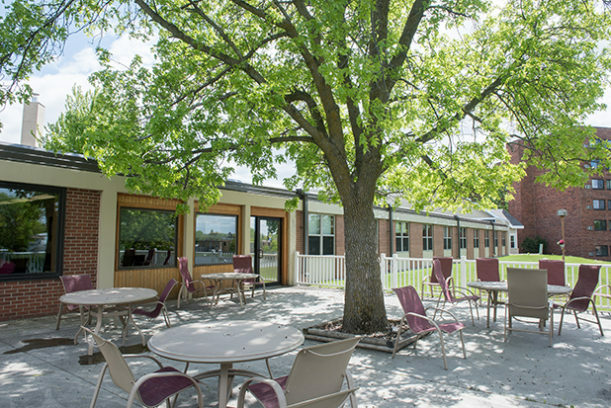 Our Admissions Coordinator can be reached at 218-863-2991 x27713. 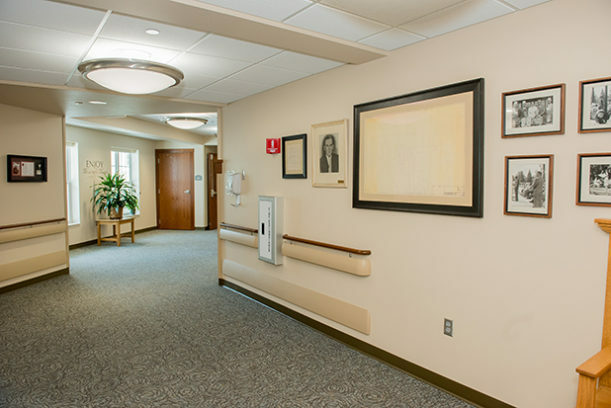 Are you having surgery and need a short term rehab stay before heading home? 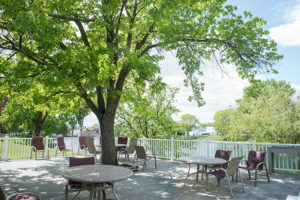 Pre plan your admission today! 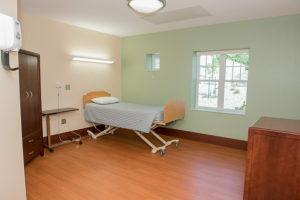 We will work with you and have a room ready for your arrival once discharged from the hospital. 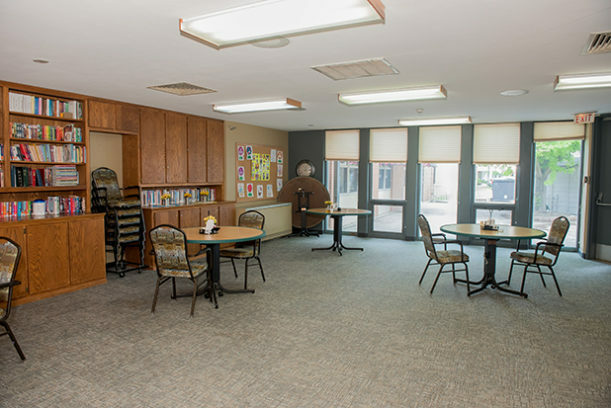 Our caring staff at Pelican Valley and the therapists from Rehab Plus will help you reach your goals and get you back to your independent lifestyle. 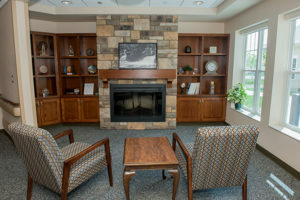 Click Through The Slideshow For a Tour of The Care Center!